The Nebraska State Bowl t-shirts will display the Nebraska logo and a piece of artwork differentiating our state from all other states and nations at the International Conference. 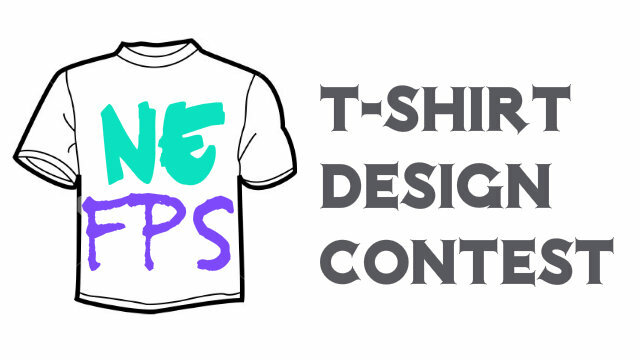 We are asking Nebraska students to submit a t-shirt design that will be worn at our State Bowl in April and during the Opening Ceremony of the International Conference. The contest is open to all students involved in NE FPS. Only one entry per student is permitted. More than one entry per school is allowed. An entry form must be attached with each submission. A student, teacher, and parent must sign the entry form. The submission deadline is March 1, 2019. Work should be based on NE Future Problem Solving and may include one or all of this year’s topics: Mission to Moon, Mars, and Beyond; Drones; Food Loss & Waste; and Coping with Stress. Designs may use the front and/or back of the t-shirt. Designs will be judged on the following criteria: originality, use of space, aesthetic appeal, and depiction of one or more of this year’s topics. Design can be hand-drawn or digitally designed. Work can be in more than 2 colors, but will be displayed in one contrasting color when printed on the t-shirt. All entries must be in .pdf or .jpeg (.jpg) format or may be hand-drawn on an 8.5×11” sheet. A quotation may be included. All entries must be submitted no later than March 1, 2019. Entry form can be downloaded here. Good luck!